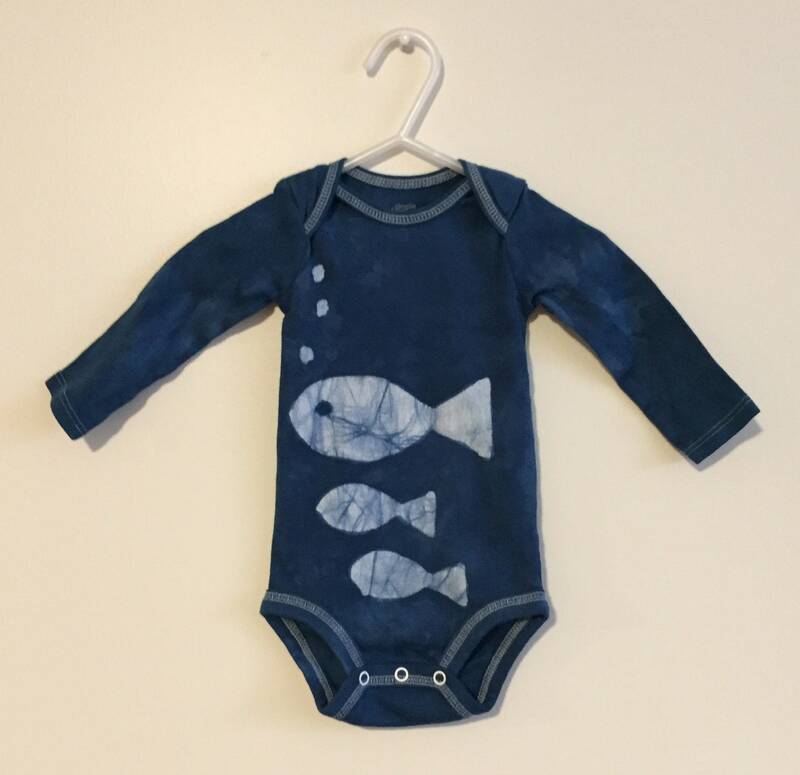 A school of happy fish swims across the front and back of this little baby bodysuit. 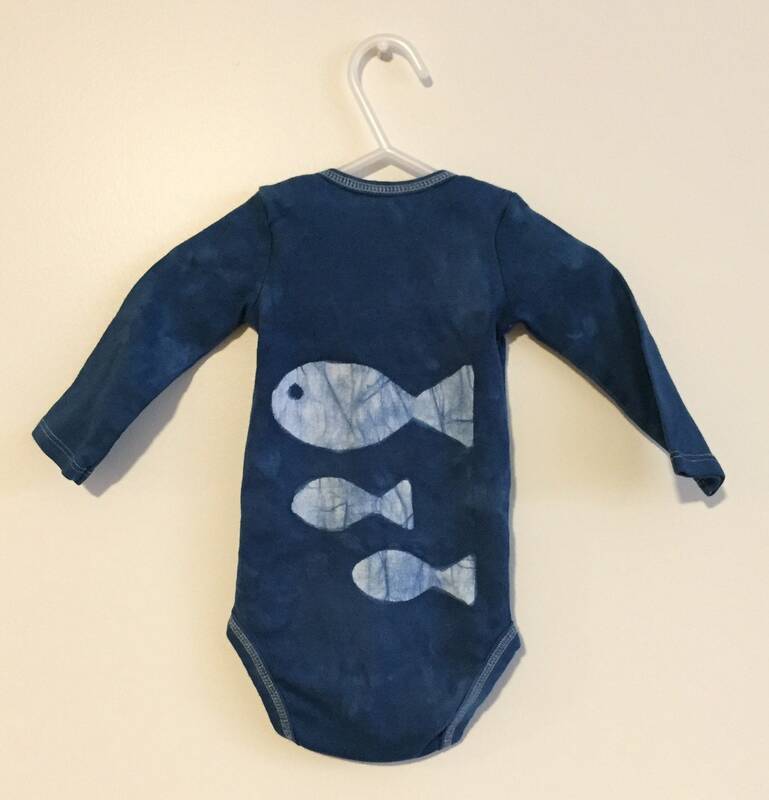 I dyed the garment dark cobalt blue after drawing on the fish. 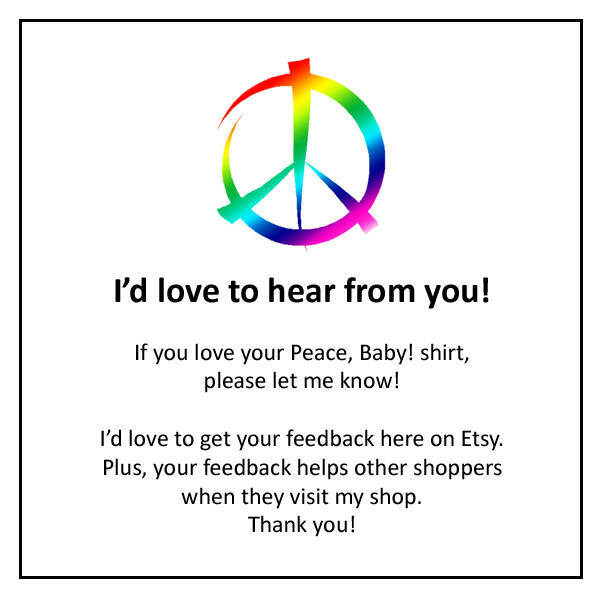 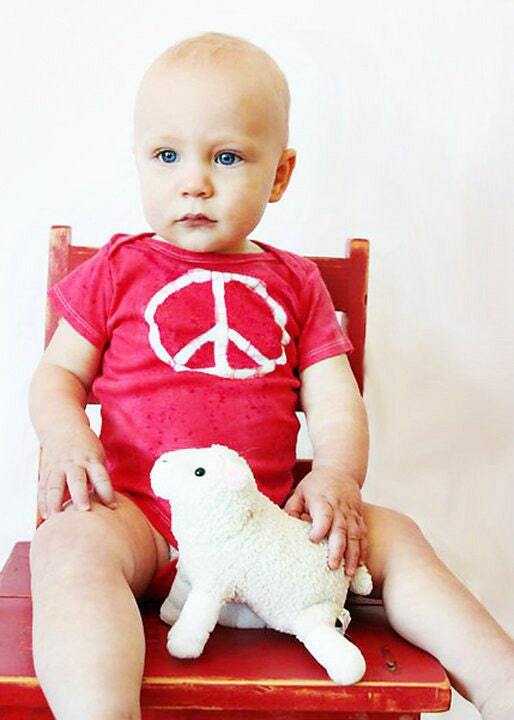 This is a size 3-6 months Simply Joys by Carter's bodysuit, 100 percent cotton, long sleeves.